I think it's time that we discuss the introduction of time banks for some, or if not all, tournaments. This was the height of the Speed Poker revolution, and a few tournament stops around the world now use a shot clock, or time bank for players, including the $250K buy-in Super High Rollers Event at Crown during the Aussie Millions. If the best players in the world are ok to have a time bank, then I think it's time that we introduced this as standard for some events. They create better structures for players with more hands being played, and obviously they are good for organisers as they shorten the time for most events as well. I would love to see this type of suggestion get adopted worldwide, as I think it's high time we made the change. There is very little needed in order to run an event like this, and I am happy to answer any questions on how to run them, what is needed etc as I have done many around the world. In actual fact, your question about tracking is a valid one, and probably the biggest hurdle that adding a time bank to an event currently faces. 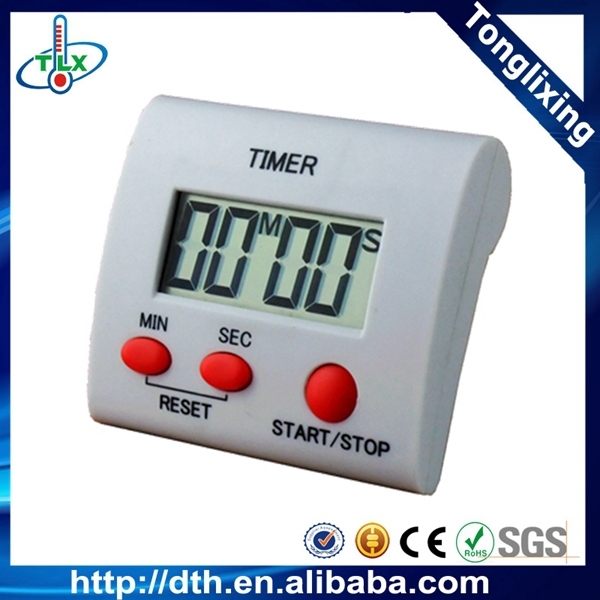 I am happy to tell you that in order to activate such timers is relatively very straight forward indeed. Each table has a small programmable clock that is able to store preset times. In the instance of Speed Poker, we have each player 15 seconds to act, so in order to make the whole idea work, the dealer simply counts down the first 5 seconds in their head when the action is on a player, then if the player has not acted yet, THEY (the dealer) calls time, and says, "10 seconds". If a player is facing a bet and times out, their hand is declared dead. If they are not facing a bet and time out, it's a forced check. Here is an example of a timer that could be used. One addition you might want to add for each player is a time extension button. This can allow players to have an additional minute or 30 seconds, depending on the event you are running. Speed Poker works because what ends up happening is that players now no longer take more than 5 seconds on hands they know they wont be playing. It's high time events started adding the shot clock to tournaments, I am disappointed that it wasn't added as an amended rule to this years TDA Summit, as I strongly believe that NOT having a fixed amount of time for players to act is one of the biggest issues facing tournament regulation today. If you have more questions, I am happy to answer, I hope this helps.